Budget Padmanabhan is a 2000 Tamil comedy film. The film received mixed to positive reviews. 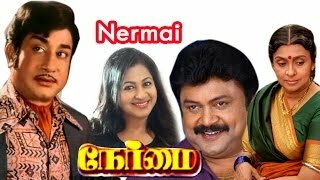 Kavalukku Kettikaran is a 1990 Indian Tamil film, directed by Santhana Bharathi, starring Prabhu and Nirosha (voice dubbed by Radhika) in lead roles. The film had musical score by Ilaiyaraaja and was released on 14 January 1990. Thambikku Indha Ooru (Tamil: தம்பிக்கு இந்த ஊரு; English: This town for my brother) is a 2010 Indian Tamil-language film directed by Badri. It stars Bharath, Sana Khan, Prabhu, Vivek and Madalsa Sharma in the lead roles. Mannan released in year 1992. Directed by P Vasu, produced by Prabhu, music by Ilayaraja and starring Rajinikanth, Vijayashanti, Goundamani, Kushboo Sundar, Manorama, Pandari Bai, Visu. 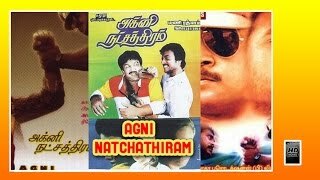 Chinna Thambi Periya Thambi is a 1987 Tamil Romantic Comedy film directed by Manivannan. The film casts Sathyaraj and Prabhu Ganesan in lead role along with Nadia. The film was a box-office blockbuster and completed a 100 day run at all centres. 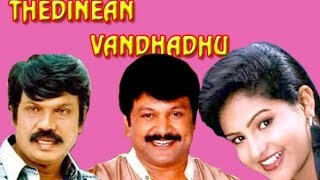 My Dear Marthandan | Superhit Tamil Full Movie HD | Prabhu&Khushboo. Directed By Prathap Pothan,Music By Ilayaraja. Vetri Vizha The story was of anamnesiacwho struggles to find his past after memory loss.Salim Ghouseplayed the villain role.It was dubbed in Telugu asVijethaluand released in 1989.